The Israeli settler group Yesha Council has reportedly received an invitation to attend Donald Trump’s inauguration ceremony amid international condemnation of Israel’s practice of establishing illegal settlements in the West Bank. The United Nations Security Council on December 23 passed a historic resolution criticizing Israel for building settlements in the occupied West Bank, including East Jerusalem, in violation of international law. The passage of Resolution 2334 surprisingly was not vetoed by the administration of US President Barack Obama, as had happened in the past. But with Trump coming into office, there is little expectation that the US will continue to break with its tradition of supporting Israel's activities, at least in public. The president-elect lashed out at the Obama administration and the UN, claiming that the decision "puts Israel in a very poor negotiating position and is extremely unfair to all Israelis" and that "peace between the Israelis and the Palestinians will only come through direct negotiations between the parties." — Donald J. Trump (@realDonaldTrump) 28 декабря 2016 г. ​Trump has now invited the group, which represents Jewish settlements on disputed land, to his January 20 inauguration, the Yesha Council's foreign envoy, Oded Revivi, told the Independent. The envoy, however, hasn't yet confirmed whether any representatives would attend. Naftali Bennett, former head of the settler group, which lobbies in the Israeli government and abroad, is the current leader of the right-wing Jewish Home party and Israel's education minister. Trump has promised via Twitter that "things will be different" after he officially becomes president. He has appointed several pro-Israel figures to top positions and pledged to move the US embassy from Tel Aviv to Jerusalem, which is claimed as a capital by both Israelis and Palestinians. 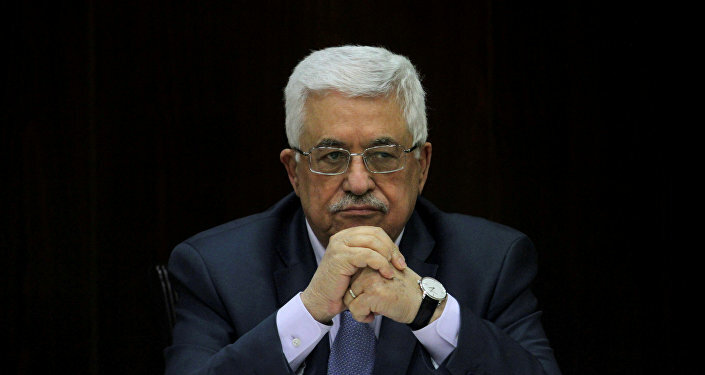 Mahmoud Abbas, president of the Palestinian Authority, cautioned that the move would have a "disastrous impact on the peace process, on the two-state solution and on the stability and security of the entire region". After the Six Day War in 1967, Israel seized the West Bank, Gaza Strip, Golan Heights and Sinai Peninsula. Palestinians seek diplomatic recognition for their independent state on the occupied territories, where Israel has been building communities despite objections from the UN.